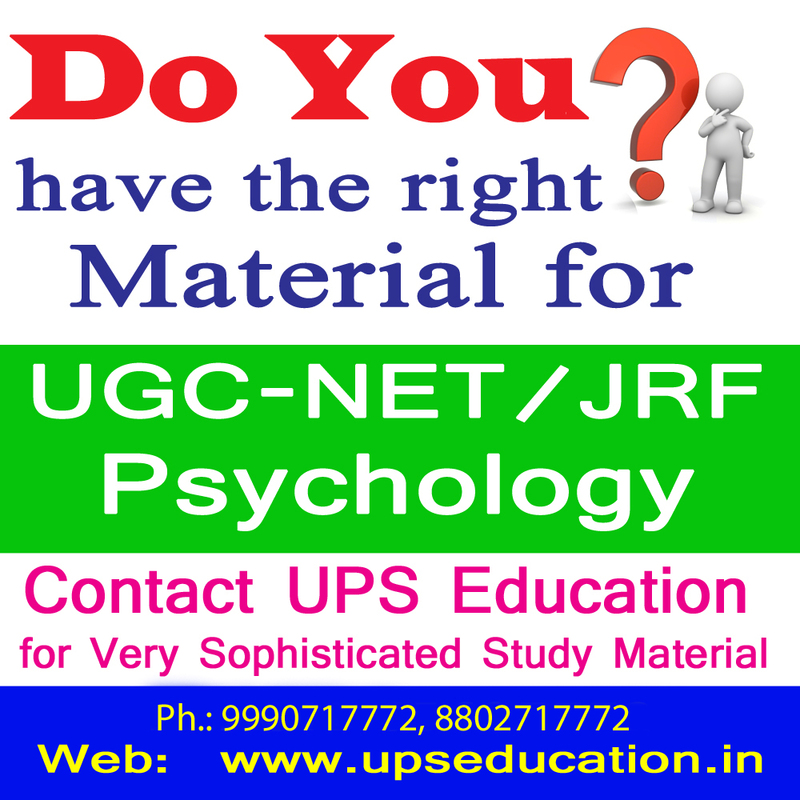 Hello Students, are you a UGC-NET/JRF Psychology aspirant? if yes than Check your study material; do you have right material for UGC-NET Psychology; if you don’t have and you are looking for sophisticated study material with practice set and self-assessment tool, enroll your-self in our Distance learning program today. It will defiantly increase your chance to crack UGC NET JRF Psychology Exam. 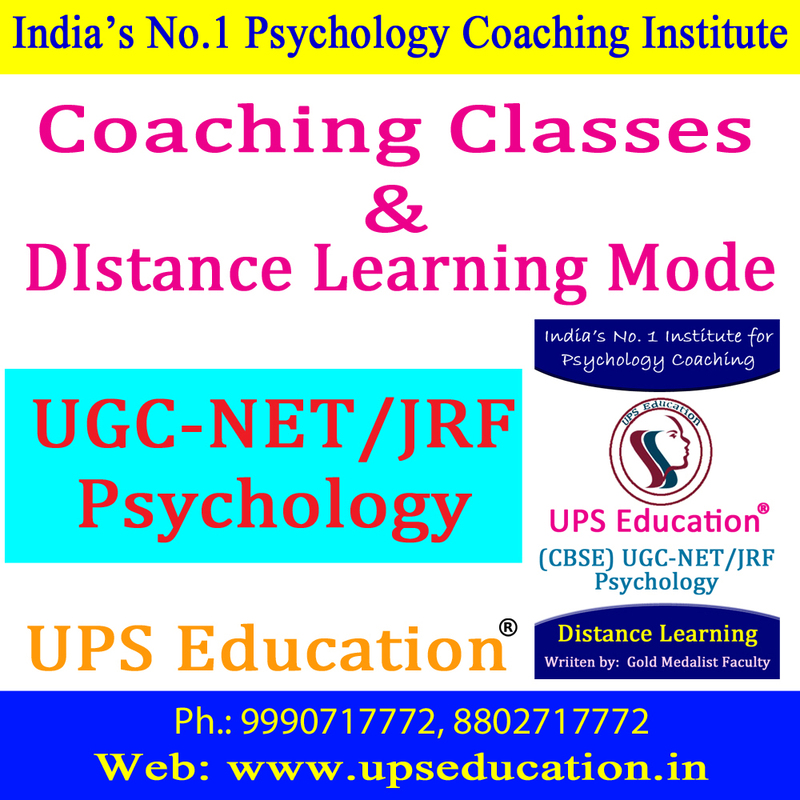 This entry was posted in approaches of psychology, best psychology coaching classes in delhi, Best Psychology Institute, NET Psychology Coaching, UGC NET Psychology Coaching, ups education and tagged best psychology study material, Net Psychology Study Material, study material, study material for ugc net psychology on November 2, 2016 by UPS Education. 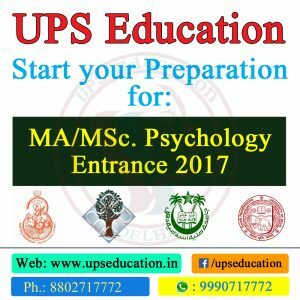 UPS Education is No.1 Psychology Coaching Institute in India because of our effective Classes, attractive results, and Gold Medalist faculty. 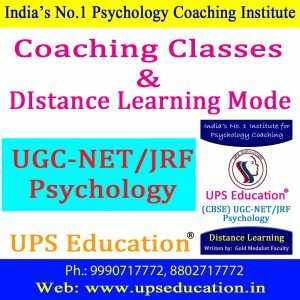 Now, UPS Education also provide Distance learning/corresponding course for UGC-NET/JRF Psychology Examination; this is the way for those students who are unable to approach at our center. All the material included in our Distance Learning/ correspondence course written by best team of our faculties (including Gold Medalist faculty), we received very positive and motivational results and feedback form our Distance learner. 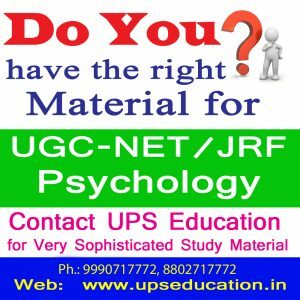 If you wish to prepare for UGC-NET/JRF Psychology Examination than start you preparation today in right direction with our sophisticated Distance Learning/correspondence course. We dispatch your material at your door step via reliable courier. 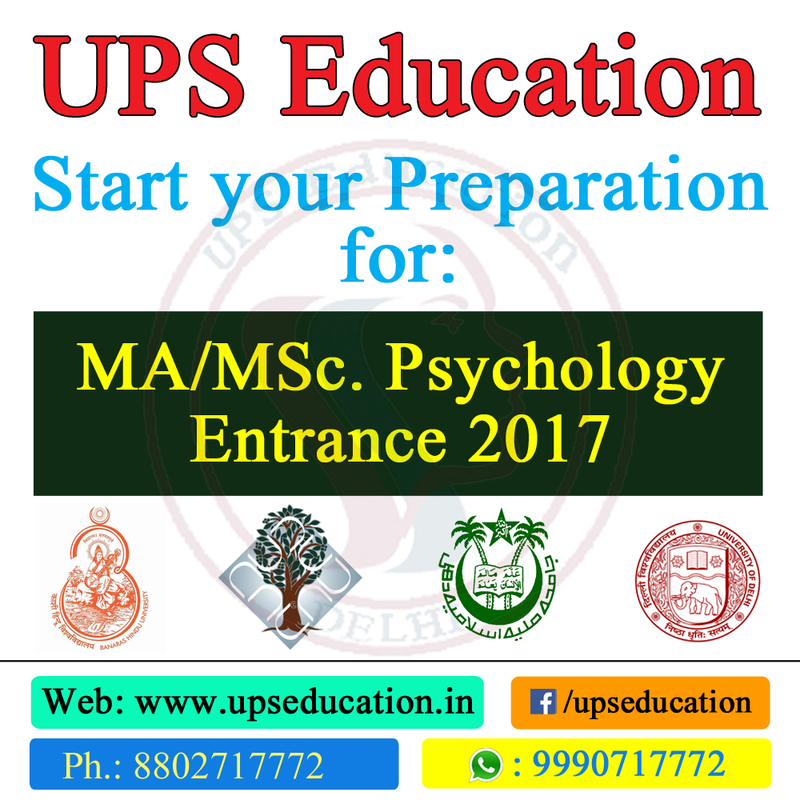 This entry was posted in approaches of psychology, CBSE NET Psychology Coaching, NET Psychology Coaching, Psychology Classes, psychology coaching class, psychology coaching in delhi, UGC NET Psychology Coaching, ups education and tagged Net Psychology Study Material, Psychology Study Material on November 1, 2016 by UPS Education.